Gov. Andrew Cuomo and his effort to close the Western New York Children's Psychiatric Center in West Seneca took a hit Thursday in State Supreme Court. The governor has been trying for years to shut the facility. He wants to move care of the young patients to the Buffalo Psychiatric Center on Forest Avenue in Buffalo and has spent millions of dollars preparing space. The announced goal is providing care, but keeping the kids separate from the adults in the facility. Elected officials and citizen activists have spent years defending the West Seneca facility against Albany attempts to close it, under several governors. 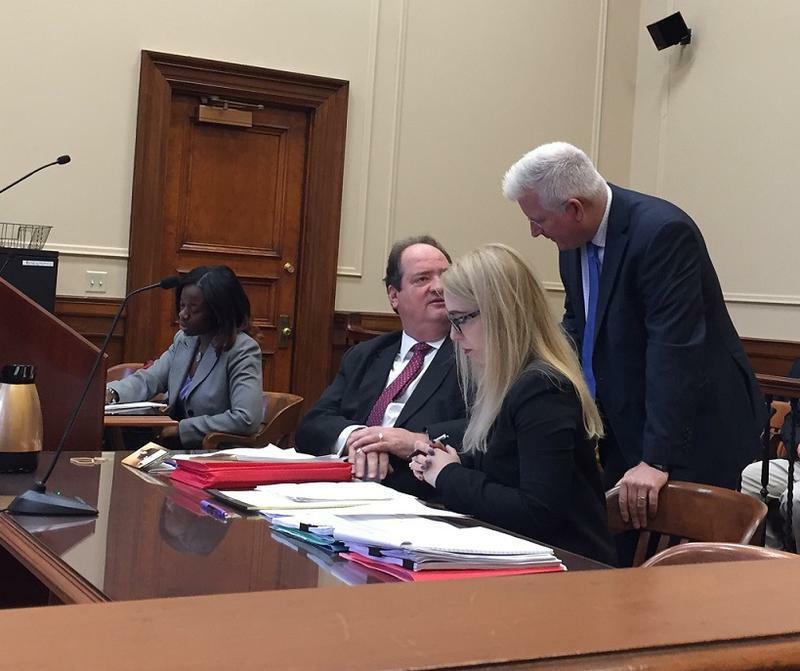 "The New York State Assembly and the New York State Senate has passed a bill unanimously that says we want to keep it open," says attorney for the facility Steven Cohen. "So the government can't do this. Nevertheless, Governor Cuomo has dumped millions of dollars into the renovation of the Buffalo Psychiatric Center to accommodate children." On Thursday, State Supreme Court Justice Catherine Nugent Panepinto refused to dismiss a lawsuit against the plan. "Going forward, now the State of New York, the Governor and Commissioner Sullivan are going to have to answer the petition," said Cohen. "The petition is powerful. It shows unequivocally, really, without dispute that the care being rendered by the Western New York Children's Psychiatric Center is the quintessential best care these kids could get." Cohen said it is his understanding a bill approved unanimously in both houses of the State Legislature to block the move is to be delivered to Cuomo Friday. He will then have 10 days to decide what to do and 30 days to decide if he wants to appeal the Nugent Panepinto decision. "He's going to have 10 days from the date of delivery," said Cohen,"The second thing that we're going to wait for is the passage of 30 days from today to see if the Governor and the Commissioner of Mental Health answers the petition, which they are required to do within 30 days, or file a notice of appeal." A citizen coalition's lawsuit to block a planned shutdown of the Western New York Children's Psychiatric Center has been allowed to proceed. On Wednesday, a motion by the state to dismiss their lawsuit was denied in State Supreme Court. 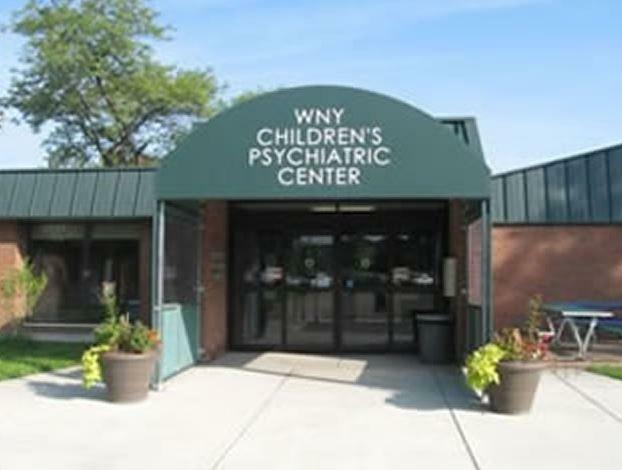 The New York State Senate has unanimously passed a bill making the Western New York Children's Psychiatric Center a stand-alone facility.